A truly tantalising and refreshing air freshener. 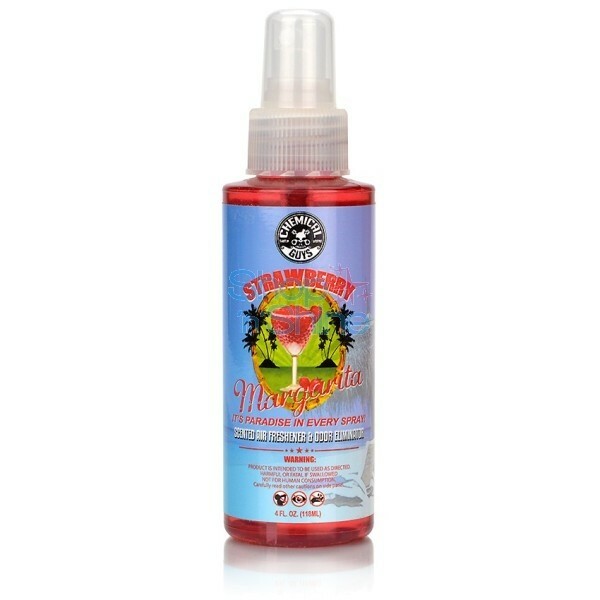 The invigorating scent of a bright summer day bursting with the ripe smell of fresh sun-drenched juicy strawberries. When the luscious and juicy smell fills the air, there is no doubt that summer holiday and relaxation has finally arrived.